Mark Tobey: Threading Light traces the evolution of the artist’s groundbreaking style and his significant yet under-recognized contributions to abstraction and mid-century American modernism. With nearly 70 paintings spanning the 1920s through 1970, Threading Light surveys the breadth of Tobey’s oeuvre and reveals the extraordinarily nuanced yet radical beauty of his work. The first comprehensive retrospective of Tobey’s work in four decades, Threading Light provides a thoughtful re-appraisal of Tobey’s work. 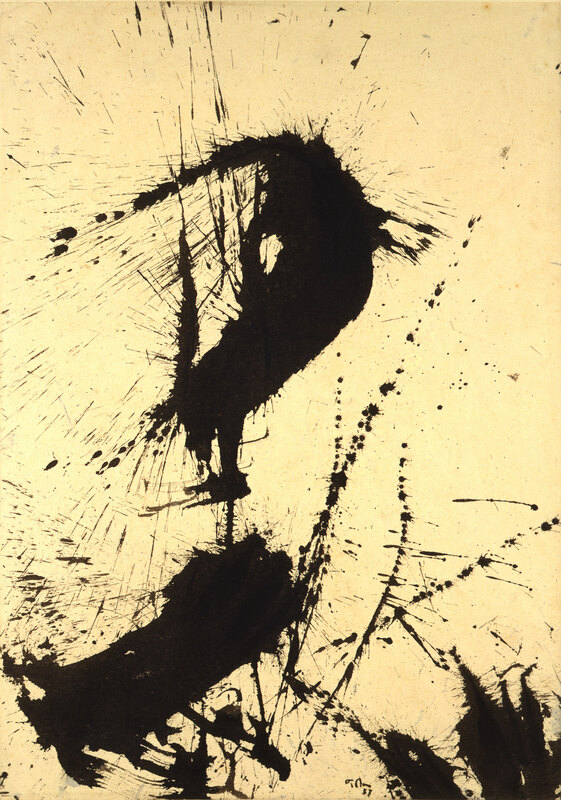 For the exhibition, the gallery lends two works by Mark Tobey, ” Sumi “, 1957 and “Escape from Static”, 1968. Jeanne Bucher traveled to the United States in 1945 and brought back to Paris several works of the American artist which she intended to exhibit in her gallery. She never accomplished her wish to exhibit the works by Mark Tobey, she passed away the year after, in 1946. It was only ten years later that Jean-François Jaeger organized the first exhibition of Mark Tobey in Europe, in collaboration with the Willard Gallery in New York. 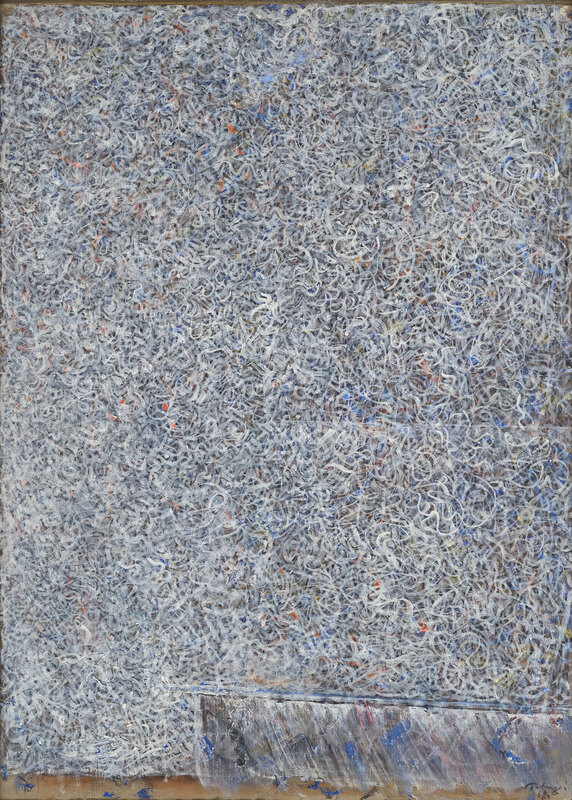 Mark Tobey: Threading Light was on view at the Peggy Guggenheim Collection in Venice, Italy, from May 6 through September 10, 2017.